AT dusk on March 29, 1916, the Durham Pals silently filed into the battered frontline trenches to the east of Auchonvillers, in northern France, and under cover of darkness took over the posts from the Royal Irish Rifles. Earlier that day, the battalion’s commanding officer and adjutant had made their way up to White City, a sprawling network of command bunkers, dug-outs and trenches cut into the white chalk of a former quarry, which served as the headquarters for the sector. White City was protected from enemy bombardment by chalk cliffs up to 40ft high and here the officers made plans for the 18th Battalion of the Durham Light Infantry to get their first taste of life in the frontline. That evening, in a horrendous snowstorm, the Pals moved forward to occupy the water-filled trenches to the east of the British-held village of Auchonvillers, ironically nicknamed Ocean Villas by the Tommies. Ahead of them lay the German lines. A country road led out of Auchonvillers, across the valley and no-man’s land, to the fortified village of Beaumont Hamel which was in enemy hands. The Somme sector was relatively quiet compared to the horrors to come, but the Pals immediately found themselves under fire. Within the first few hours, Captain WG Hutchence, commanding officer of D Company, was wounded, hit by a rifle bullet as he went forward to inspect an advanced post. But if they did not come under direct attack, the Durham Pals were under the ever-present danger of sniper and mortar fire. On March 31, Corporal Harold Leake, a 22-year-old from York, was shot dead by a German sniper, the battalion’s first casualty in the trenches, although the war history claims that the battalion’s team of sharpshooters, led by Lieutenant HW Hawdon, rapidly got the upper hand and inflicted more casualties on the German snipers than they suffered. After the snowstorm of the first day, conditions improved. Private William Weatherley, a teacher who joined up with B Company, wrote home: “We were prepared for some rough weather. Fortunately the weather was bright and warm and continued to be so for the rest of our stay in the trenches. 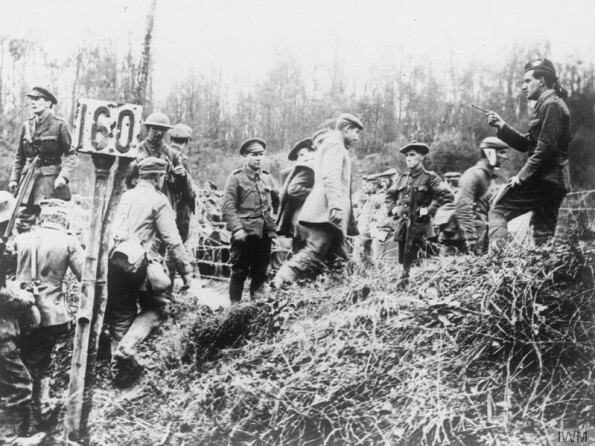 British attempts to keep the movement of the battalion secret appear to have been unsuccessful. Shortly after their arrival, a sign appeared above the enemy trenches, taunting the Pals with news of German success on the Mesopotamian front. 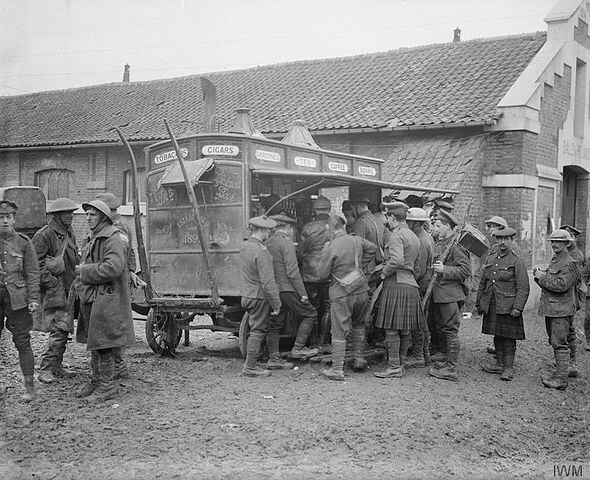 After a five-day taste of life on the frontline, during which time they had lost one man killed and another wounded, the Durham Pals were withdrawn from the trenches at 8pm on April 3 and were brought back to rest in the reserve.